You haven’t really lived until you’ve dug your teeth into these 34 amazing foods. What: Juicy cuts of beef and pork roasted in an open fire. Where: Argentina. Specifically, Buenos Aires. 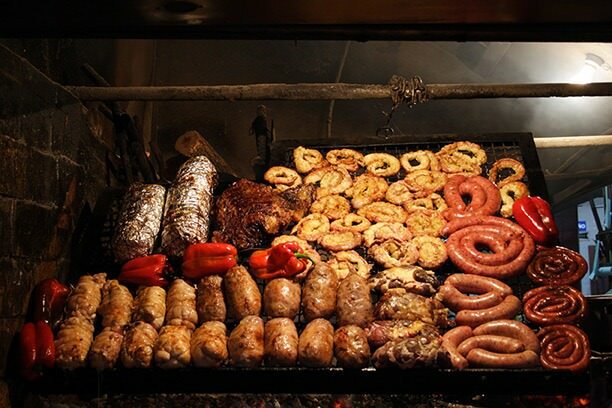 Why: It’s the national dish of Argentina that takes full advantage of the country’s second-only-to-Kobe-quality beef. Asado is an exercise in minimalism: the beef is the star and seasoning is limited mostly to salt and pepper. Trust us, you won’t go back to old fashioned BBQ after you’ve experienced the wonders of Asado. What: Lamb cooked with rice, lentils, raisins, and vegetables. Why: It’s like the superhero version of the staple Indian Biryani. 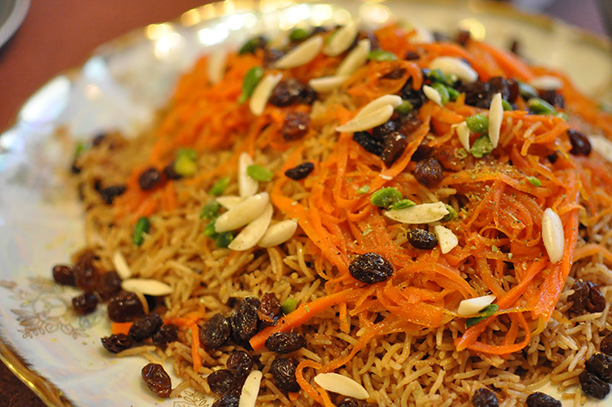 The combination of dry fruits, veggies, basmati rice and lamb is like biting into a morsel of heaven. 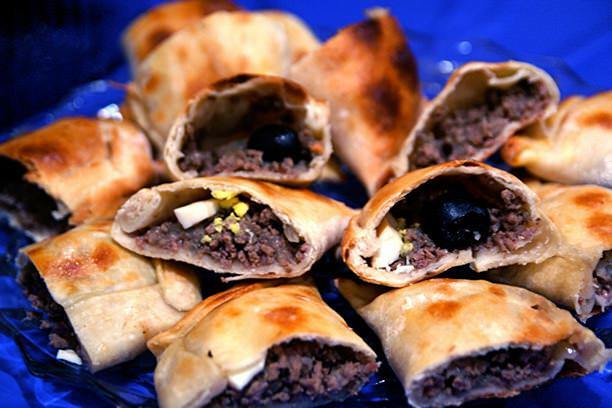 What: Beef, onions, raisins, and black olives inside a sweet dough pastry. Why: Every South American country has its own version of the empanada, though no one does it quite as well as the Chileans. The combination of sweet dough and savory filling is what makes this dish so amazing. 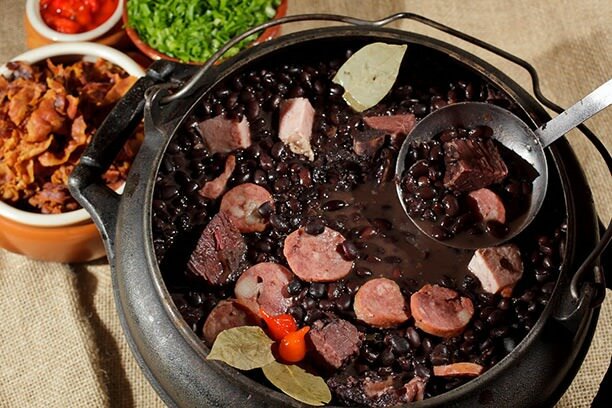 What: A hearty stew with black beans, sun-dried beef, bacon, sausages, and oranges. Where: Anywhere in Brazil, though it’s best when made at home. Why: It’s like chili, but only better. What: Minced meat balls, fried and served with gravy. Why: Norway isn’t exactly the cuisine capital of the world, what with the lutefish and lamb’s heads (smalahove) dominating its cuisine. But if there’s one Norwegian staple that deserves a spot on this list for its heartiness alone, it’s the Kjøttkaker. 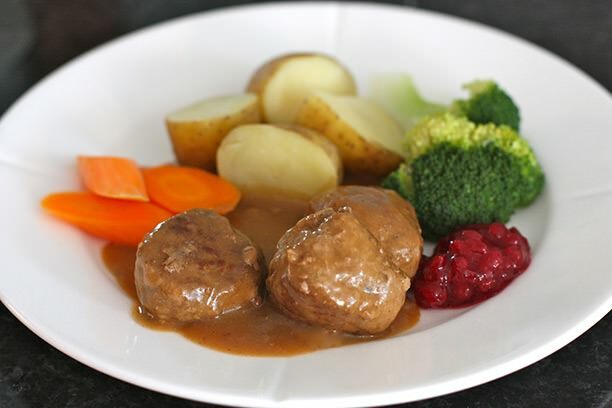 The typical Norwegian will hardly go a week without finding a couple of Kjøttkaker meat balls on his dinner plate. 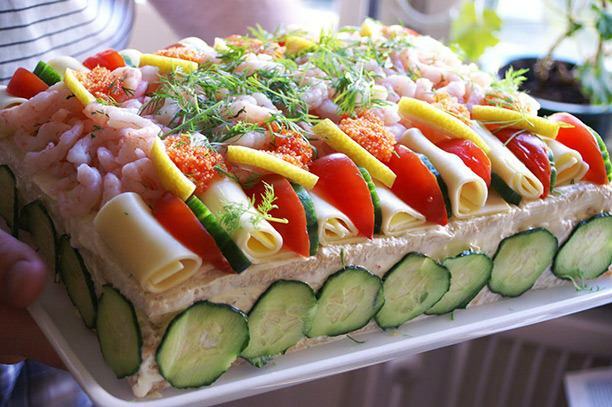 What: A cake…that’s not actually a cake, but bread topped with cream cheese and a smorgasbord of vegetables, salmon, shrimp, and meat. Why: It tastes just as delicious as it sounds ridiculous. Also, you get to use the word “smorgasbord”. Why: It’ll set your mouth – and taste buds – on fire. Which is not a bad thing at all. What: A huge salad that can consist of up to 50 ingredients, ranging from beets, carrots, cauliflower and peas to chorizo, ham, salami and shrimp. Why: Proof that salads need not be boring. Especially when they have 50 ingredients and require two days of prep time. What: A hearty stew eaten once a year on Christmas eve in Guyana. Ingredients include beef, pork, mutton, cinnamon, and a thick sauce made from cassava root. Why: The national dish of Guyana is a special delight, thanks to the cassava-root sauce and intense cinnamon flavor. 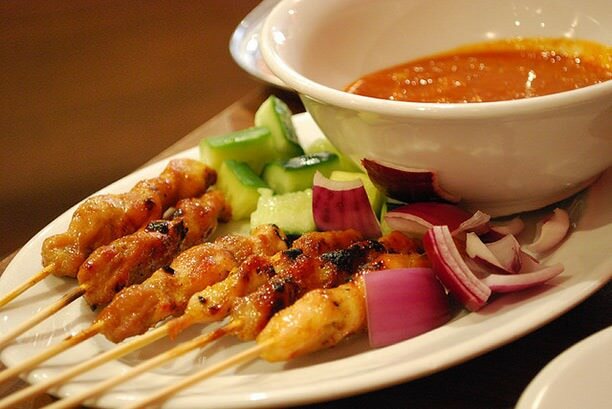 What: Spicy skewers of meat cooked over hot coals and served with peanut sauce. Why: This Indonesian favorite has spread all over the world, thanks to its spicy flavor and easy preparation. No one does it quite as well as the street food carts in Jakarta though. 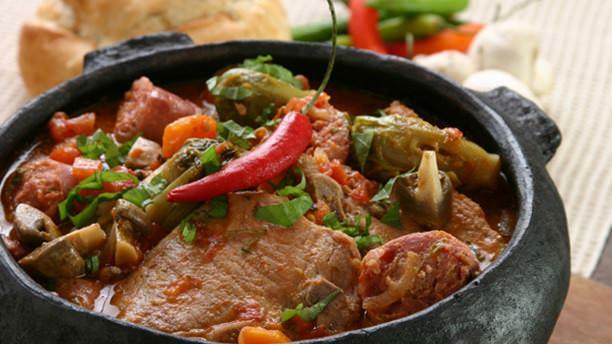 What: A traditional Hungarian stew made from beef or pork, onions, and paprika, usually over large fires in community gatherings and feasts. 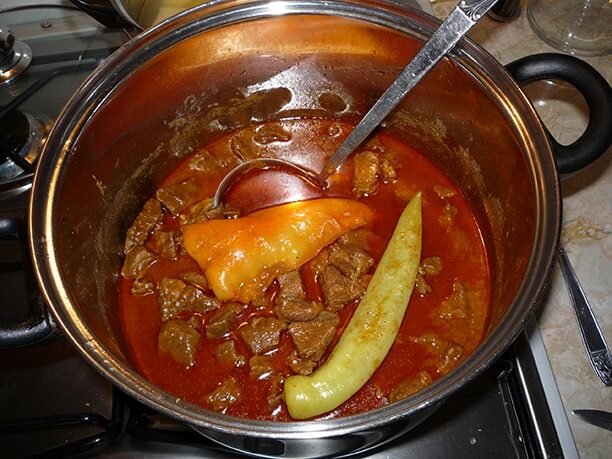 Why: No offense to goulash lovers, but Pörkölt is the best thing you can eat in Hungary. What: Pork ribs simmered in a broth of herbs, cinnamon, cloves, fennel seeds, garlic and assorted spices for days. Why: It’s difficult to pick a favorite dish from Malaysia’s incredible cuisine, but the BKT comes pretty close. The fattiness of the pork perfectly complements the acidity of the broth. It’s so delicious that you don’t even need rice or noodles to eat it with. 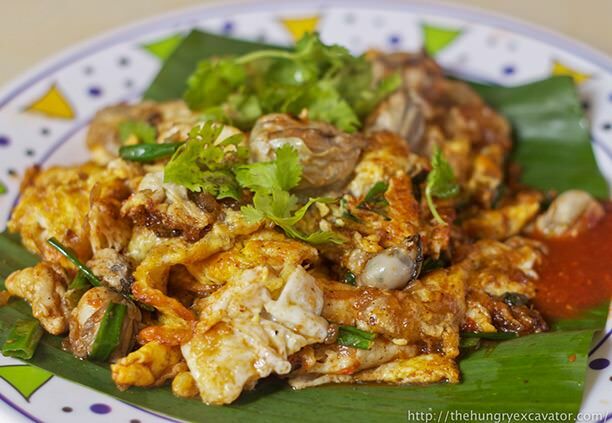 What: An omelette with a filling of potato starch and small oysters, topped with a spicy, savory sauce. Why: You’ll find hundreds of street food carts selling this savory omelette in Taiwan, Singapore and other parts of Asia. The locals eat it for breakfast, lunch and dinner – it’s that good. The combination of eggs, oysters and potato starch all cooked in butter or pork lard and topped with some chili is to die for. What: Medium-sized crab marinated in a sweet, tomato based chili sauce and fried to perfection. 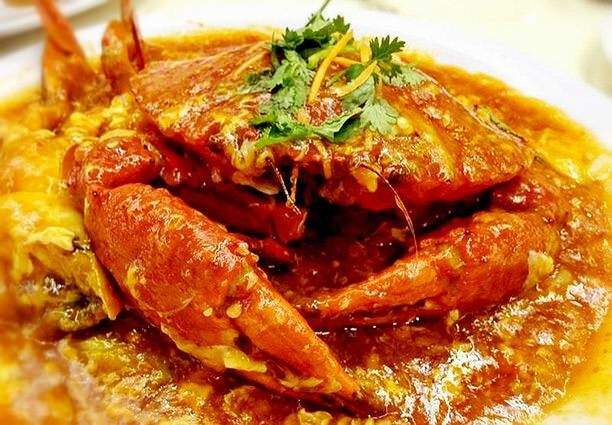 Why: Chili crab is the unofficial national dish of Singapore, where you’ll find it served in $100/head restaurants as well as tiny push carts in the Central Business District. Taste it once and you’ll see why it finds a place on so many Singaporean menus. Why: The dal + rice combination is a staple in the Indian sub-continent. This dish throws in a twist with the addition of beef. All the ingredients are cooked dry, often in ‘dum’ style, which really brings out the flavors. 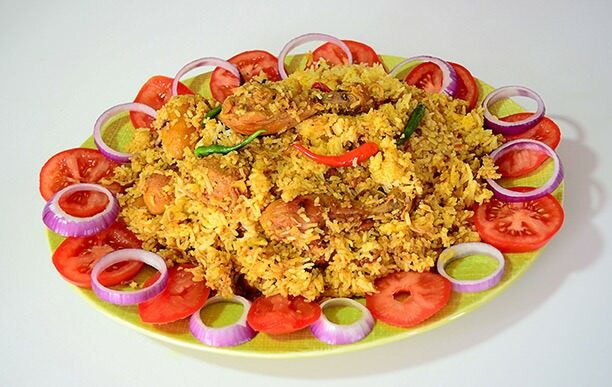 If there’s one Bangladeshi dish you must eat, let it be this one. What: A spicy beef or mutton stew cooked on a slow heat for several hours and served with a thick flatbread and bone marrow. 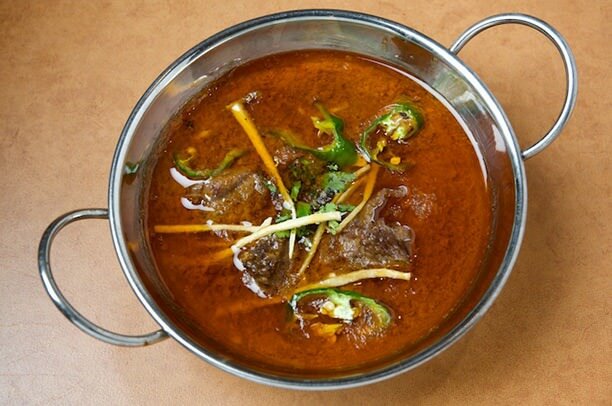 Why: The Pakistanis swear by their nihari. Every family has their own recipe passed down through generations. 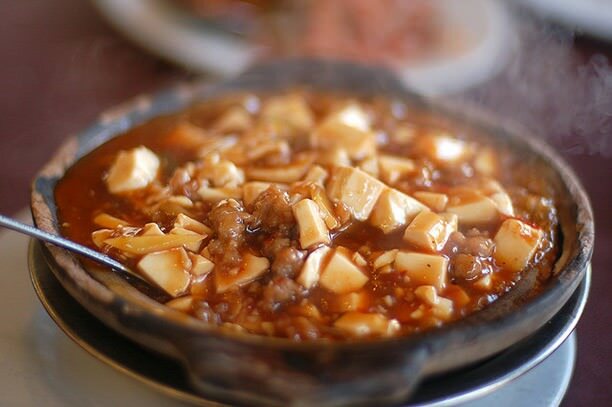 Restaurants or “dhabas” all over the country serve this spicy stew that’s often cooked for nearly 10 hours until the meat is extremely tender. It’s hot, spicy, and perhaps, a little too intense, but all those who eat it agree on one thing: it’s delicious as hell. Why: Scarlett Johansson calls it the “best thing I’ve ever eaten”. We agree. These fried balls of milk, often stuffed with dry fruits, are absolutely delicious. 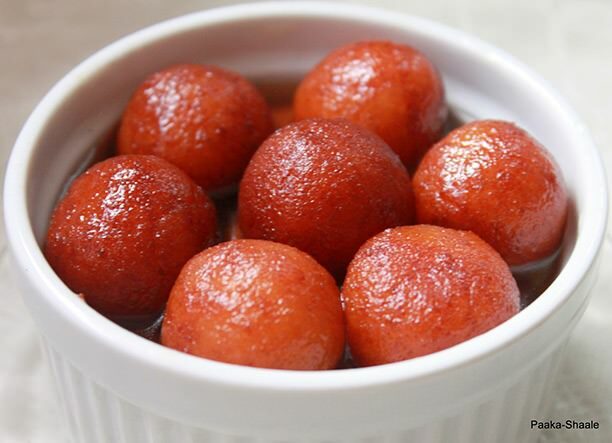 Go pro by eating it with vanilla ice cream or another Indian favorite, kulfi. 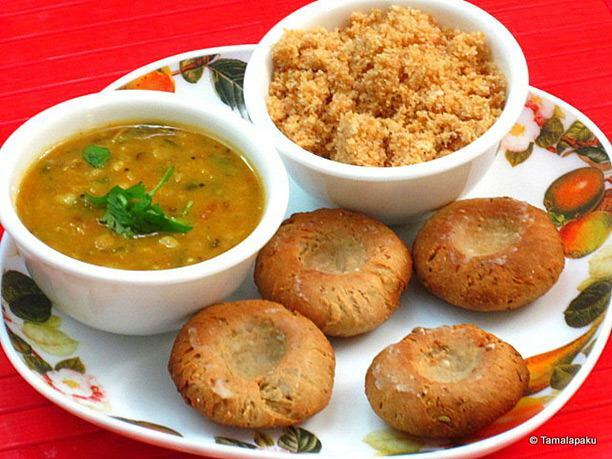 What: Three dishes served together: a lightly spiced lentil soup (dal), tandoor-grilled balls of dough dipped in ghee or clarified butter (baati), and ground baatis mixed with a sweetener (usually sugar or jaggery) and ghee (churma). A staple of India’s Rajasthani cuisine. Why: The baati and churma are the stars of the show, though the dal is equally important. The ghee is what makes this dish come alive and you are expected to be generous with it. Served with a variety of traditional accompanies like chutni, achaar, and a side dish of lightly fried mixed vegetables. This is a dish that will make you seriously consider turning vegetarian. It’s that good. What: Deep-fried fish drenched in a sweet-sour sauce, then tossed with red onions and banana peppers and lightly fried again. Served with fried rice or flatbread. Why: Rounding up our selection of dishes from the Indian sub-continent, this is a Sri Lankan favorite that can be found all over the capital city, Colombo. 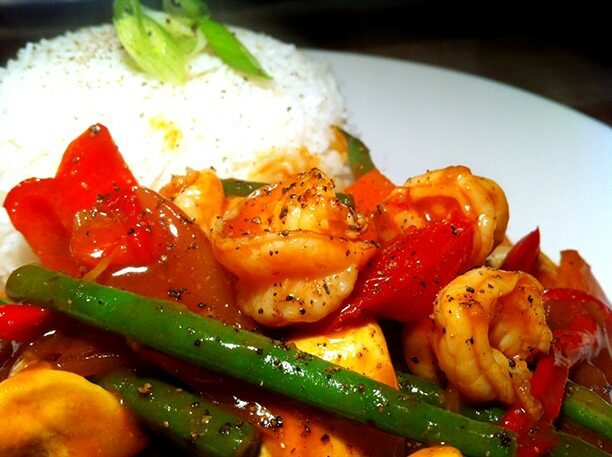 The spice of the curry masala and the crunch of the peppers and onions is perfect with freshly caught fish. Absolutely delicious. What: Heavily spiced chicken marinated for hours then roasted over a slow heat. Spices include everything from bonnet peppers and cinnamon to pimento and nutmeg. 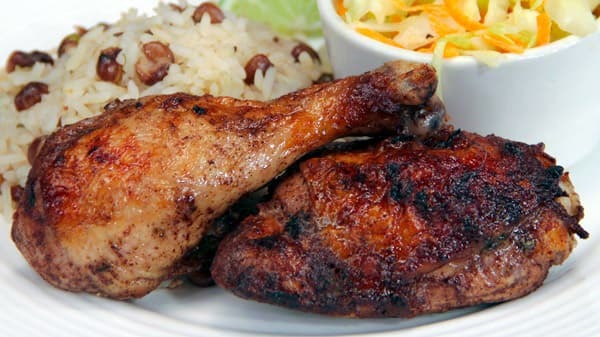 Why: Jerk chicken is easily the best known Jamaican dish. Variations can be found all over America, but nothing comes close to the real thing. The local grown spices and pimento wood fire are what makes this Jamaican dish a must-eat. What: Pig stuffed with rice, peas, onions and fragrant spices, cooked over a slow heat for more 10 hours. 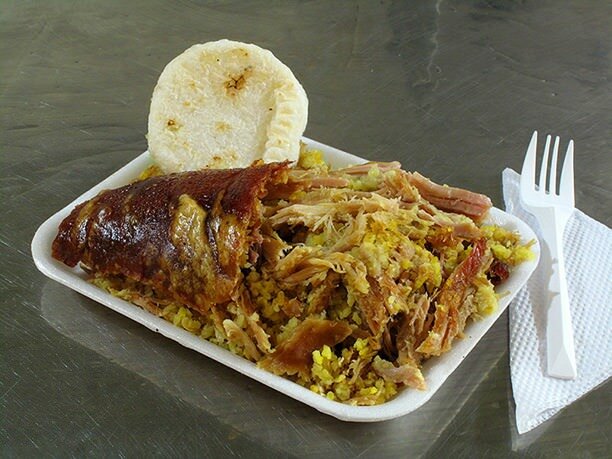 Why: This is what Colombians think of when they think of “feast”. The tender flesh of suckling pig and the hearty stuffing of rice and onions is unlike anything you’ve ever tasted before. What: An elaborate pie traditionally made with shredded pigeon meat, spices, and almonds topped with several thin layers of crepe-like dough. Pronounced as “bastilla” locally in Morocco. 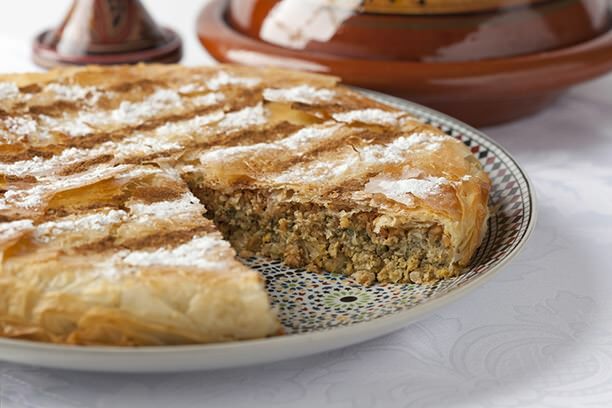 Why: A Moroccan favorite that requires hours of cooking and usually forms the centerpiece of any feast, the pastilla is one of the most elaborate pies you’ll ever eat. The Moroccans borrowed the recipe from the French centuries ago and made it their own, adding traditional Moroccan spices. The cooking process is extremely long and requires over a day’s worth of prep time. All’s worth it when you bite into the layered pie crust and get a mouthful of heaven. What: Chicken marinated in a spicy mix made from piri piri peppers, garlic, cilantro, ginger, black pepper, and shallots, and roasted to perfection. 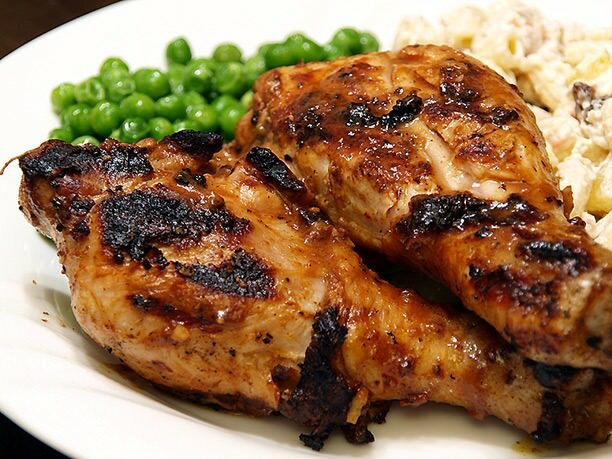 Why: Piri piri chicken is one of the Africa’s favorite dishes and a common fixture on most restaurant menus around the world. The taste is spicy, tangy and earthy, and Mozambique’s local version beats out anything you can find at Nando’s. 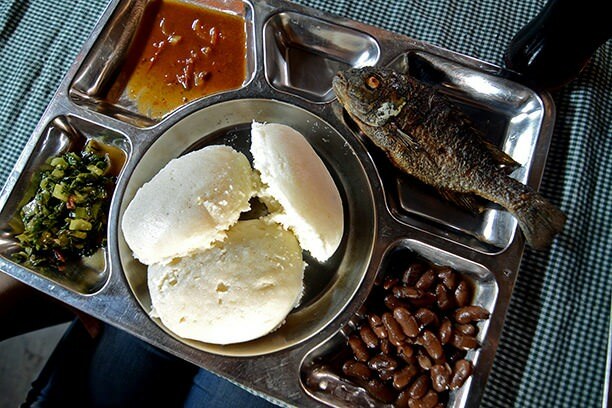 What: Deep-fried ‘chambo’ fish, usually found in Lake Malawi, served with ground maize cakes called ‘nsima’. Why: Malawi loves its chambo. You can’t walk a block in the capital, Lilongwe, without finding a restaurant or street hawker selling fresh fried chambo fish. The fish is usually marinated in a mix of spices of Indian and African origin, and served with white, fluffy cakes of ground maize. It’s one of the best dishes Africa has to offer, and certainly the best in Malawi. What: Curried vegetables and/or chicken/lamb served in thick, hollowed out bread. Why: Necessity is the mother of invention, and this South African favorite is no different. The story goes that during the Great Depression, the poor South Africans used to eat vegetable curries with bread. Since plates were expensive and difficult to find, they started using thick cuts of bread to keep the curry. 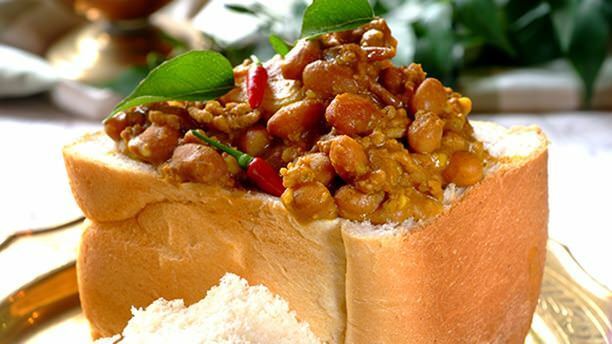 Like the Po’boys from Louisiana, this soon became a local staple, growing in popularity until today, it is the most beloved street food in South Africa. Eat it from a street food cart, not a restaurant to get the real experience. 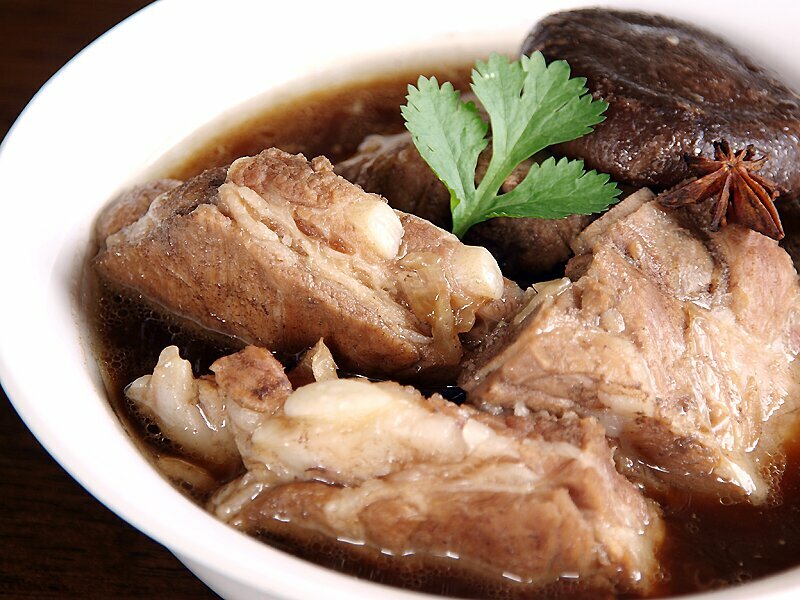 What: Layers of rice and fried bread topped with garlic and vinegar meat soup. Served with chunks of stewed beef or lamb and deep fried poached egg. 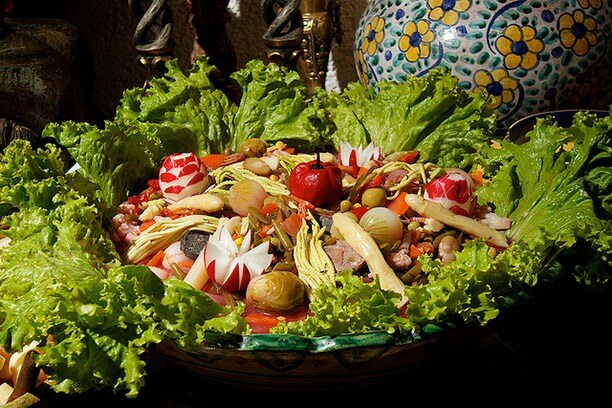 Why: This Egyptian favorite is usually eaten on special occasions like weddings, major anniversaries, etc. You can see why: with rice, fried bread, stewed beef and fried egg, Fatta can be ridiculously heavy. Which also makes it ridiculously delicious. Why: Burma sits at the cross road of South-East Asia, China and India. Thanks to its unique location, Burmese cuisine is a mix of Indian, Chinese and Thai influences. The Khaw Suey (sometimes called ‘Khao Soy’) is the perfect example of this: the egg noodles are Chinese inspired, the curry has elements of Thai and South-Indian flavors, and the condiments served on top borrow heavily from Laos and India. 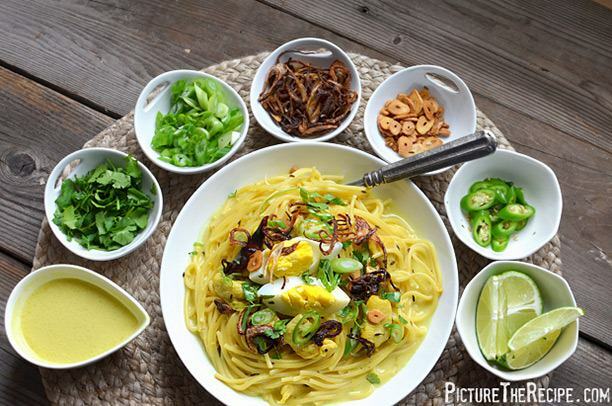 Everything comes together for a traditional Burmese dish you’ll love to eat again and again. 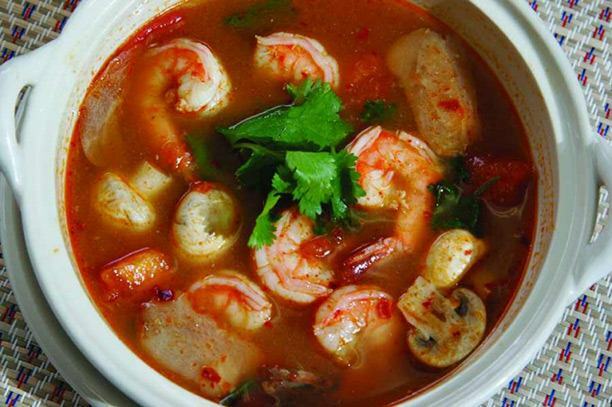 What: A Thai soup made from shrimp, tomatoes, lemongrass, coconut milk, galangal and kaffir lime leaves. Why: Even if you’ve never been to Thailand and can’t even locate it on a map, you’ve certainly heard – or even tasted – Tom Yum Goong. This is what people think of when they think of “Thai” food – an iconic dish that captures all the elements of Thai cooking in one hearty bowl. 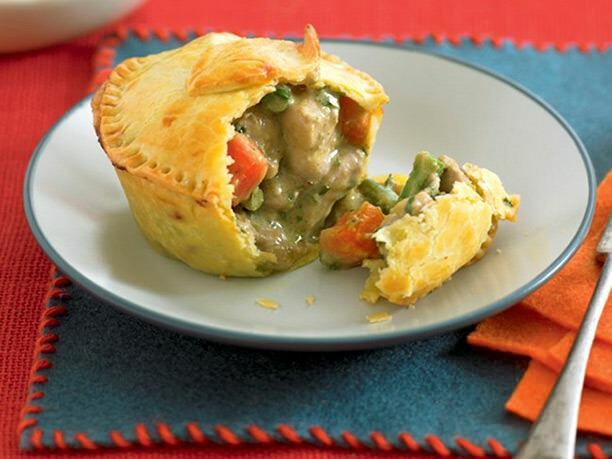 What: A Thai green curry sealed inside a traditional pie. Why: Don’t let the “Thai” in the green curry confuse you – this dish is about as Australian as it gets. The Aussies love their pies and they love their Thai curries. Combine the two, and you have the green curry pie – the best of Australia and the best of Thailand rolled into one. Eat it after a night of drinking and it makes the perfect hangover food. What is it: A thick stew of chicken, beef, pork, plantains, cassava, white yam, potatoes, onions, lemon fruits, vinegar, garlic, pepper, Spanish pumpkin and green peppers. 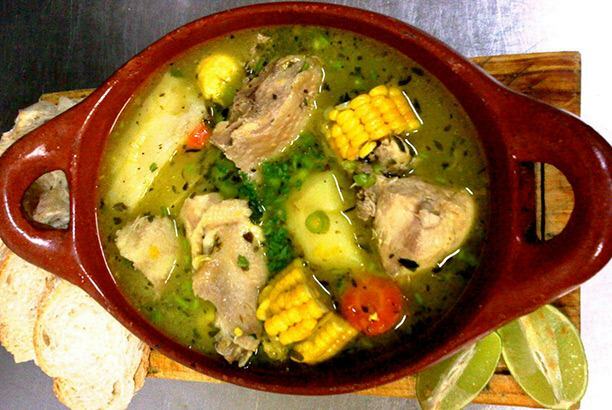 Why: If that ingredients list didn’t make your mouth water already, let us just say that if there’s one dish you must eat anywhere in Latin America, it has to be sancocho. Latin American stews really don’t get any better than this. What is it: Beef in a tomato based sauce, served with white rice and black beans. 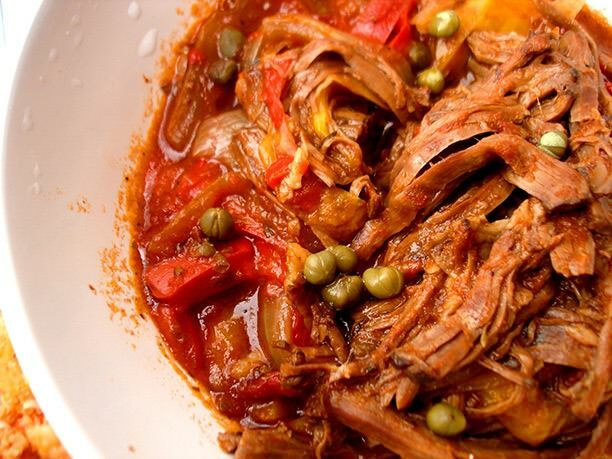 Why: Cuban immigrants grow teary eyed at the mention of Ropa Vieja, which is to Cuba as the hamburger is to America or the taco to Mexico. The recipe is neither elaborate, nor the cooking process overly complicated. Yet, the finished product is extraordinarily delicious and incredibly comforting – as all comfort foods ought to be. What is it: Minced meat wrapped in cabbage leaves and baked/steamed/simmered to perfection. 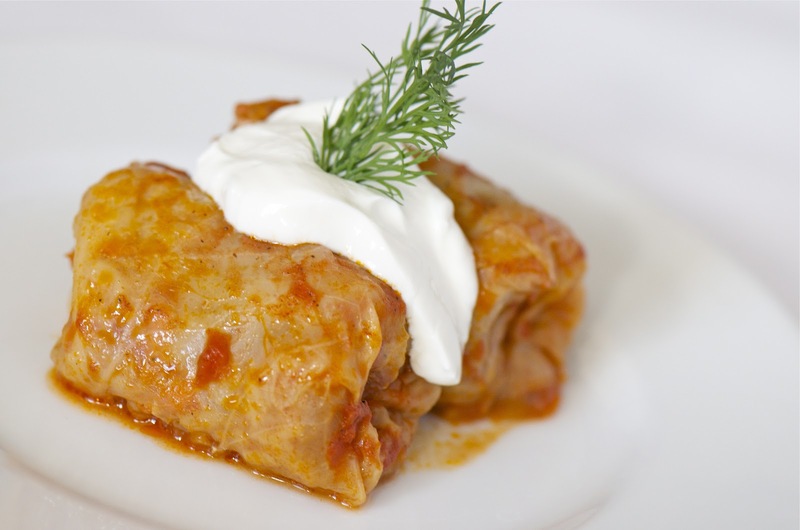 Why: Versions of the cabbage roll are found throughout Eastern Europe, though, arguably, no one does it quite as well as the Russians, where it is called ‘golubtsy’. The Russian variant calls for meatballs with garlic, wrapped in cabbage leaves and steamed until done. It’s texture is a bit glunky, but the taste is, nonetheless, very memorable. 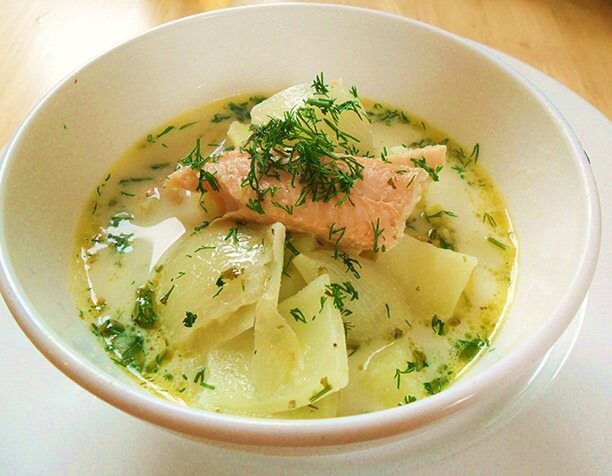 What is it: A traditional Finnish soup made from potato, salmon and leeks. Why: The Nordic countries produce some of the best salmon in the world, which usually finds its way in much of Scandinavian cuisine. 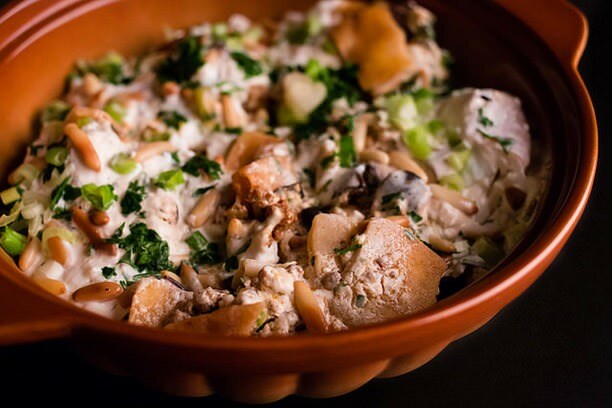 This ingredients in this dish might sound ordinary, but throw in freshly caught Finnish salmon into the pot and the result is something truly extraordinary. What is it: A thick, gooey sauce made from chilis, tomatoes, garlic, cinnamon, peanuts, cloves, raisins, and chocolate or cocoa powder, served with chicken or turkey. 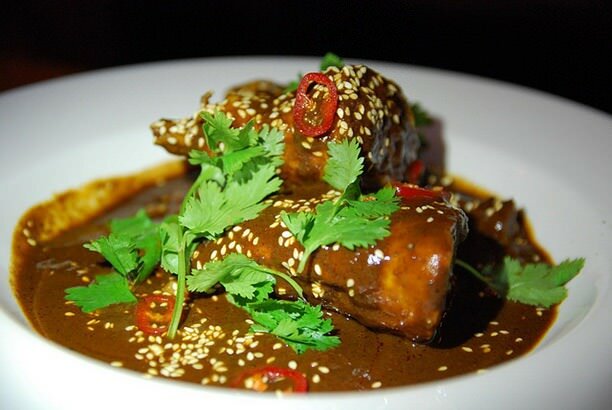 Why: The national dish of Mexico has hundreds of local variants, though Mole Poblano from Puebla is considered the original. It tastes like a Mexican version of a BBQ sauce with just the right amount of tartness to balance the sweetness of the chocolate. Traditionally served over roasted turkey, though you’ll find variants with beef, pork and chicken as well. Mexican cuisine is full of wonderful dishes, but nothing really comes close to Mole in terms of either taste or tradition. 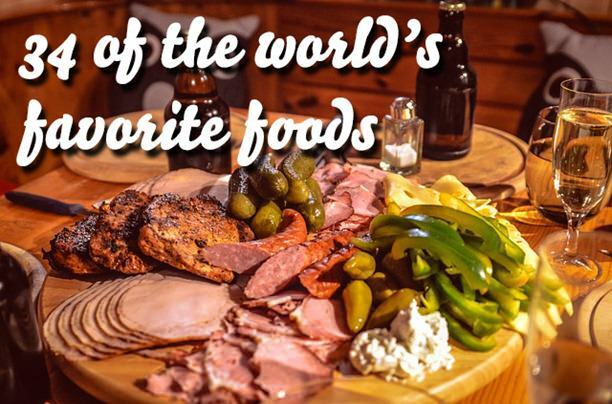 So how many of these 34 dishes have you tasted already?